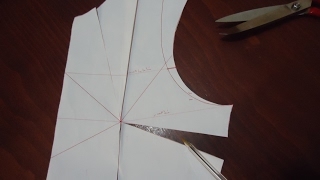 Gabarit du corsage de base, le patron. 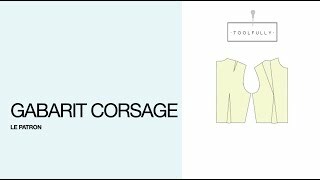 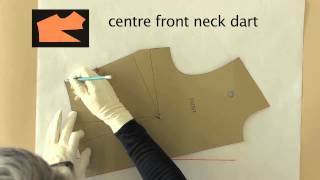 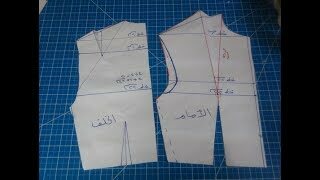 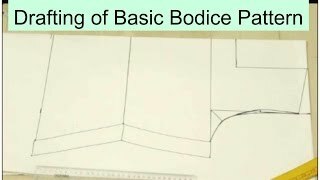 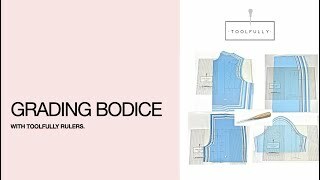 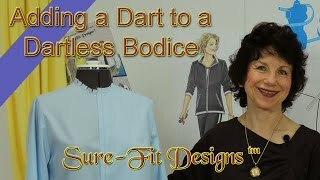 How to grade a bodice. 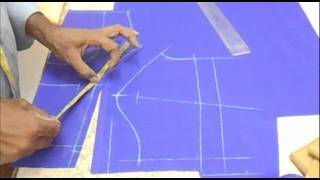 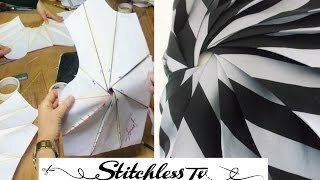 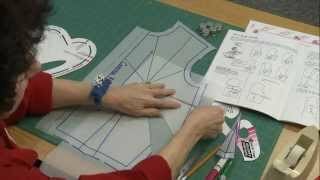 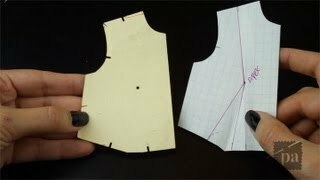 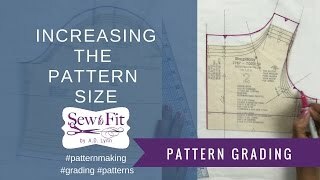 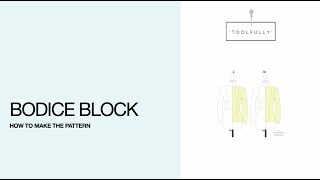 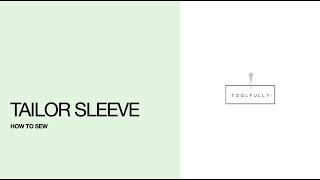 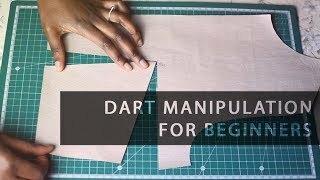 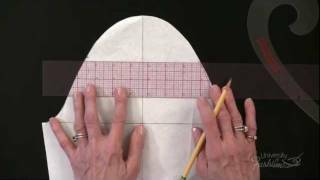 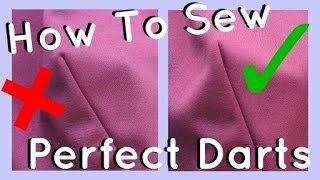 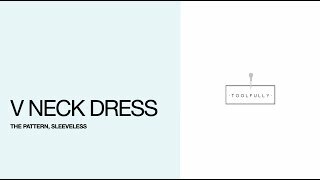 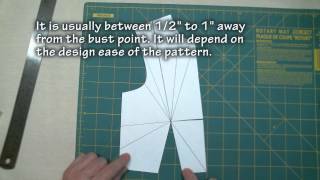 Making a Straight Sleeve Sloper - Free Full Lesson!